As of March 2019, Megan Markle, the Duchess of Sussex, is nearing the due date of her first child. This royal baby will likely be born in a hospital, but would you believe that bearing a royal in a hospital is a fairly new concept? 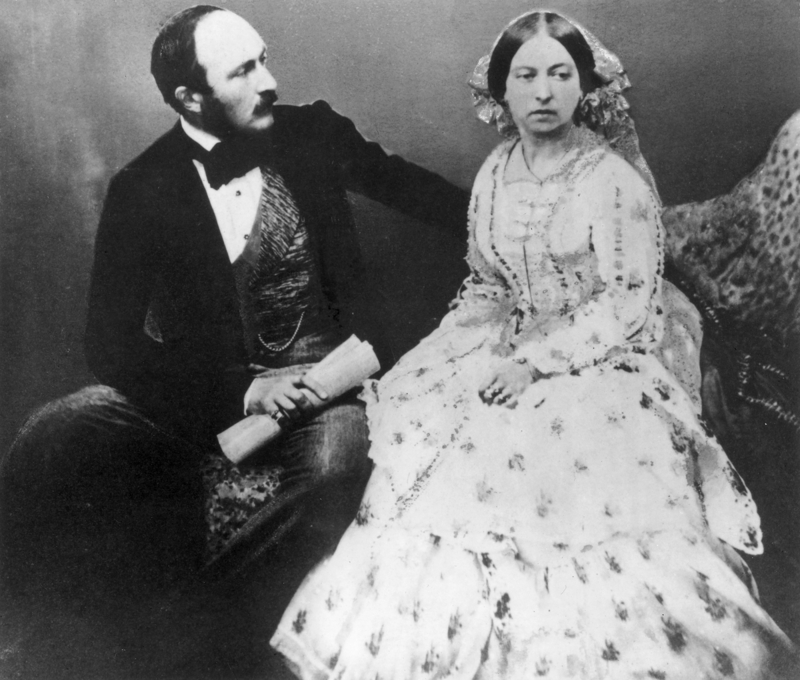 You won’t believe what dangerous drug Queen Victoria requested when she delivered her eighth child! 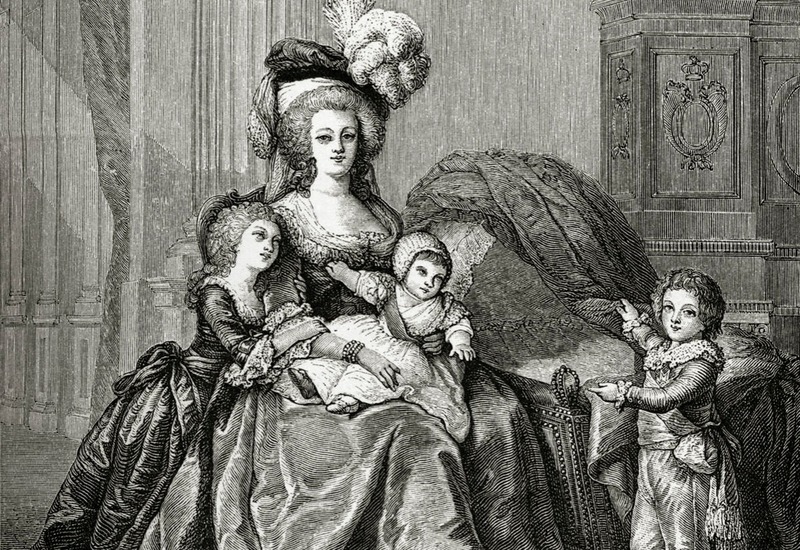 Marie Antoinette delivered her first baby in front of an entire crowd of people. Officials and courtiers alike were invited to view the birth of the baby, in order to ensure its gender and that it wasn’t switched out for another. When Marie Antoinette was about to deliver, an announcement prompted people to flood into her birthing chambers to watch it all go down. 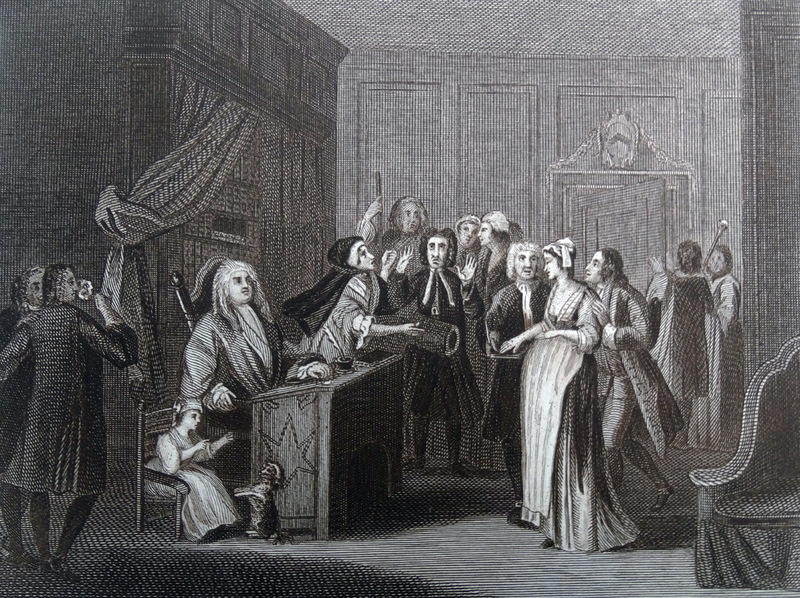 King Louis XVI made an effort to secure her space with cords, but that hardly helped as some people were climbing the furniture to get a good look. Marie reportedly fainted from all the body heat. 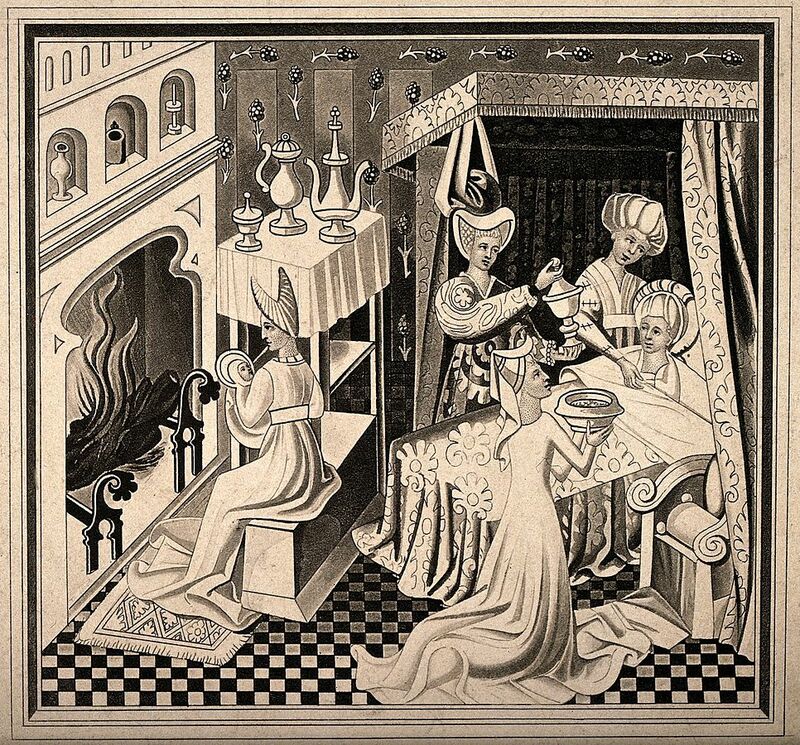 When it was time for a queen to deliver, preparations had to be made for her royal birthing chamber but they might as well have taken her to a cave. The birthing venue had to have a low, false ceiling, while special tapestries and carpets were brought in to eliminate most of the light. Fresh air was also a no-go. Additionally, it was imperative to get rid of paintings that had animals or people on them to avoid triggering weird visions for the queen, with the fear that it would lead to a deformed child. Science was near non-existent back then, so people had no real way of knowing when any woman fell pregnant. In fact, women often didn’t realize they were pregnant until they felt the first movement of the baby, called the "quickening," after around five months. Lack of regular menstruation was often attributed to other things like illness or poor diet. One test they did try was to examine the color of the queen’s urine. They would also drop a needle into it to see if it rusted and some people even tried to see what happened if it was mixed with wine. 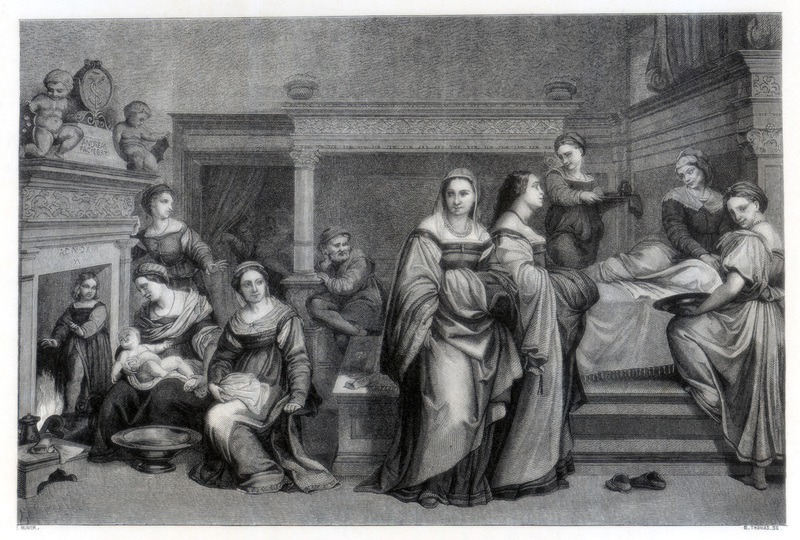 Epidurals and other forms of pain relief were obviously not around during the 19th century, but queens of the past still found ways to ease the pain of giving birth. 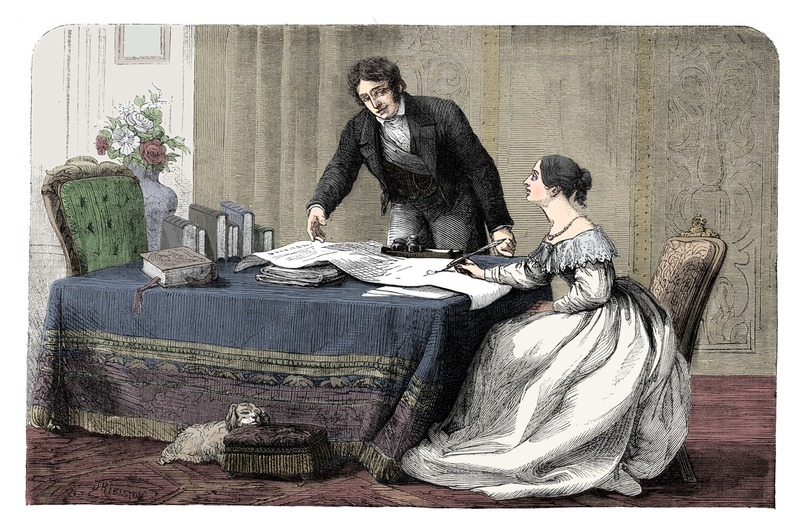 By her eighth child, Queen Victoria couldn’t stand it anymore and requested the help of doctor John Snow, who pioneered the use of chloroform as an anesthetic. Absolutely no men were present at the birth of a royal baby up until the middle of the 17th century. 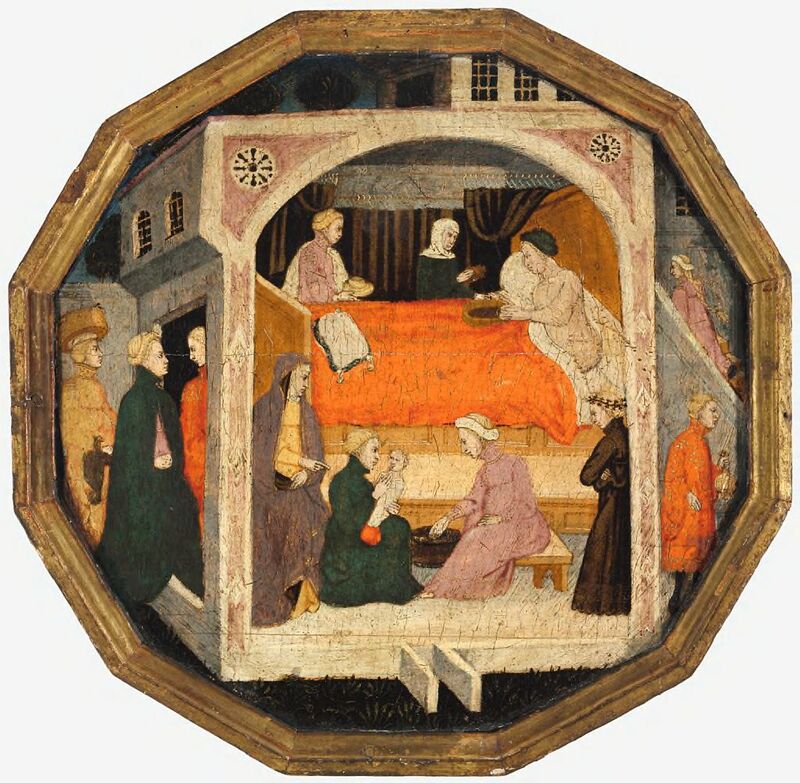 Nurses, midwives, ladies-in-waiting and other women of the court assisted the queen in delivering her baby. With none of the medical equipment we have today, they solely relied on the experience of other women who had given birth. Not only did these women have to be knowledgable, but they also had to be of good character, taking an oath not to take anything – placenta, umbilical cord, etc. – that could be used for witchcraft. In the 15th century, people believed a baby’s gender wasn’t determined until the moment it was born. Margaret Beaufort, mom of Henry VII, ordered that royal mothers had to stay secluded for at least a month before delivery. This was the only way they could ensure the queen would bear a healthy baby boy. “She could only be served by women, no natural light was allowed, so all the windows were shuttered and even keyholes were blocked up. Fires had to be lit, even in the middle of summer,” sources tell Telegraph. 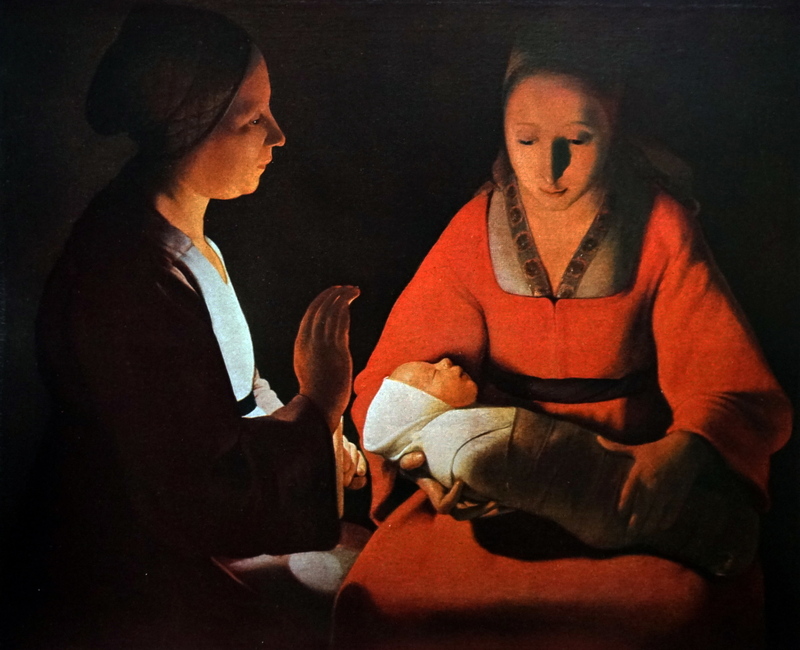 Royal women purposefully closed themselves off from society before giving birth, which was known as “lying in” or “taking her chamber.” But before this period of seclusion, a special mass was held at the church in which the priest asked for God’s blessing of the birth. In some cases, after the mass, there would be a royal procession where the queen was paraded in public on her way to her birthing venue. 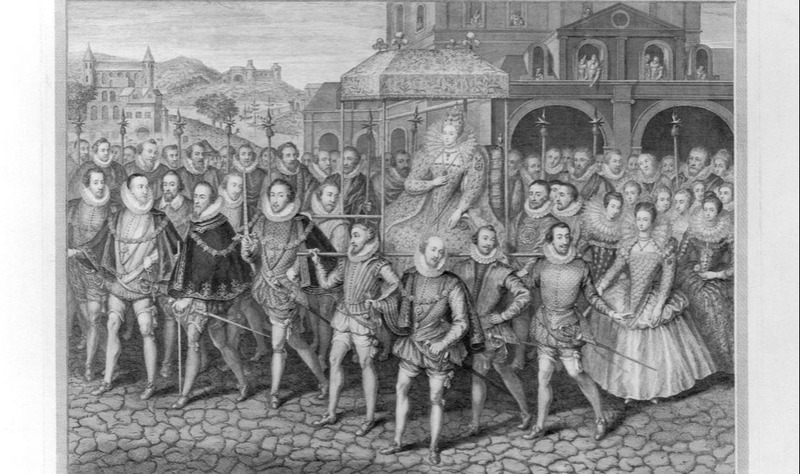 This procession included members of the court and other noblemen to mark the start of the royal birth. Unfortunately, even royal women weren’t exempt from giving birth in unsanitary conditions, simply because people back then lacked the same understanding about cleanliness that we have today. All women in the early centuries – and their babies – were put at great risk when it came time to deliver. 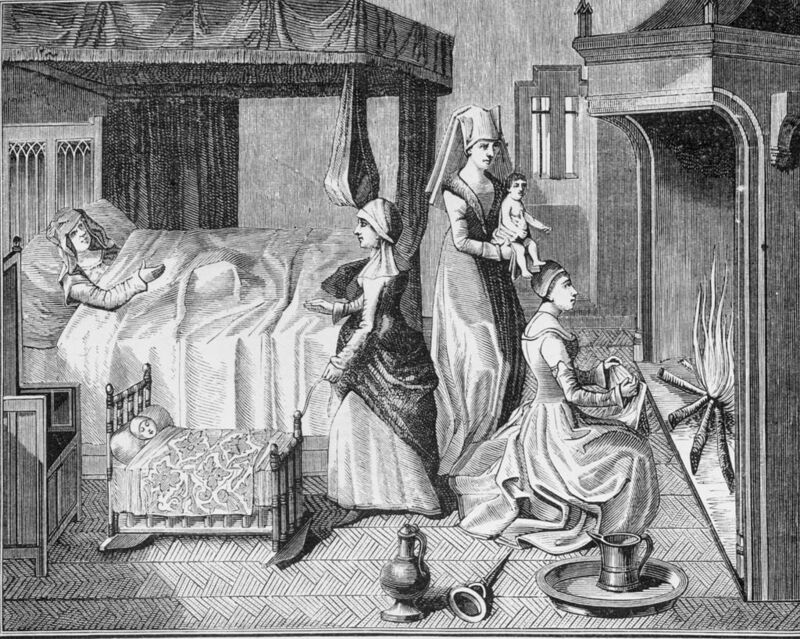 In the 16th century, puerperal fever was something many women succumbed to. This septic infection of the reproductive organs always resulted in death, and it is what took the lives of Henry VIII’s wives Jane Seymour and Katherine Parr. Midwives did whatever they could to help royal mothers feel comfortable without any real pain relief. They tried everything from rubbing ointment on swollen bellies to sprinkling herbs on the ground so that the scent would relax the mother. They even made an herbal drink called caudle, which was an alcoholic porridge or eggnog. 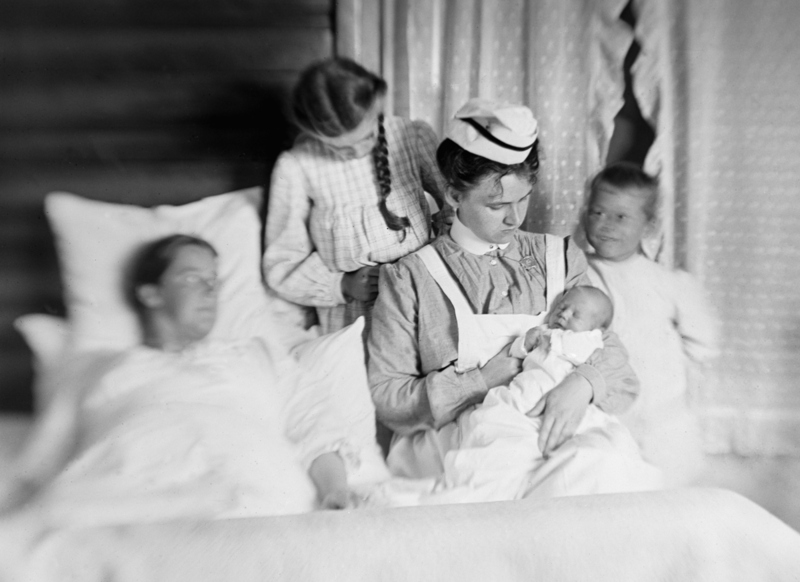 It was thought that caudle would keep the mother strong during the birth, while historians believed that it also helped to dull some of the pain. It doesn’t sound like it tasted very good though. 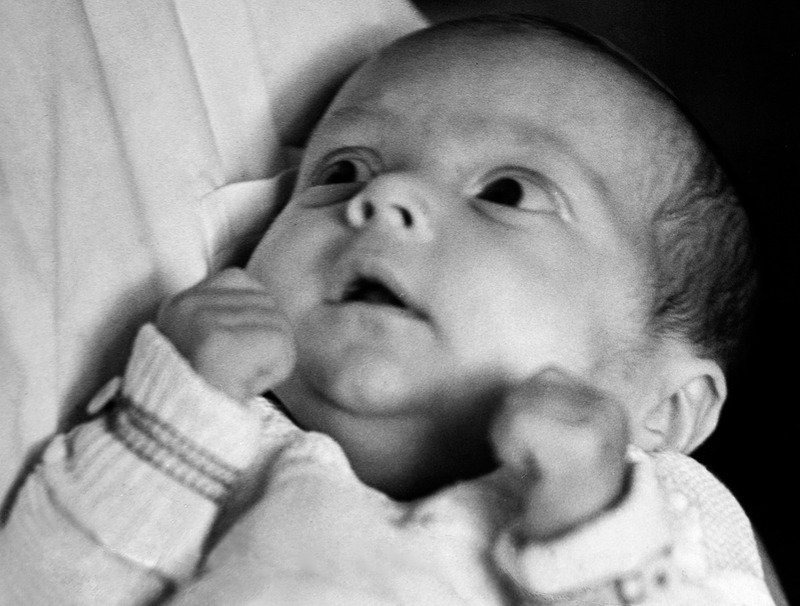 It was common for a royal baby to get christened in the days following his birth. We often think of christenings as celebratory affairs, attended by everyone in the family, which is why you might think it odd that the queen never attended the christening of her own baby. After giving birth, the queen was required to stay in her birthing venue for at least six weeks until she could be “churched” and reintroduced into society. She had to be “cleansed” after the messy process of natural childbirth, given that she survived. One reason that Queen Victoria waited until her eighth pregnancy before deciding she didn’t want to suffer through all that pain anymore is that women back then believed they were serving Eve’s penance. 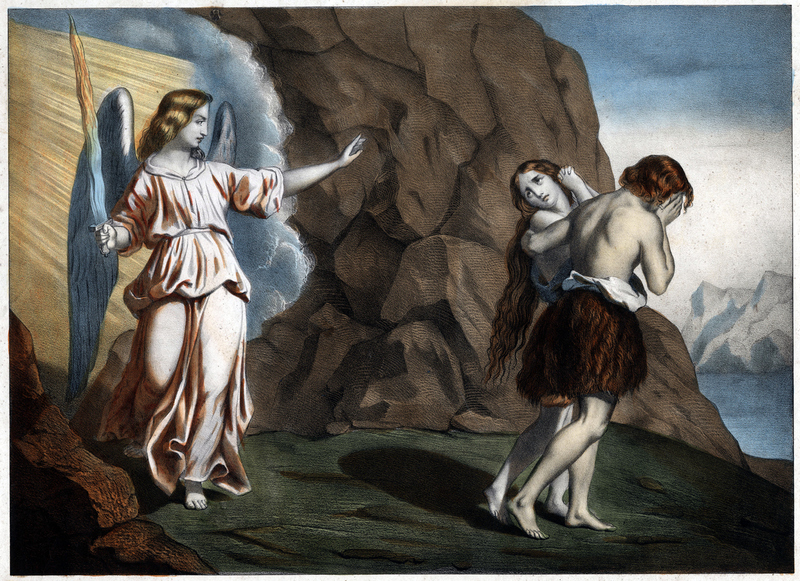 According to the Bible, God tells women “In pain, you will give birth to children.” Because society in those days was heavily intertwined with the church, many believed that the pain of childbirth was a consequence of Eve’s original sin. Therefore, they relied heavily on their spirituality to get them through the birth of the new heir. Because childbirth back then had such a high risk of mortality, royal women began drafting their wills once they learned that they were pregnant. Pregnancies were essential to the survival of a monarchy and it wouldn’t be far off to assume that the survival of the baby was far more important than that of the mother. 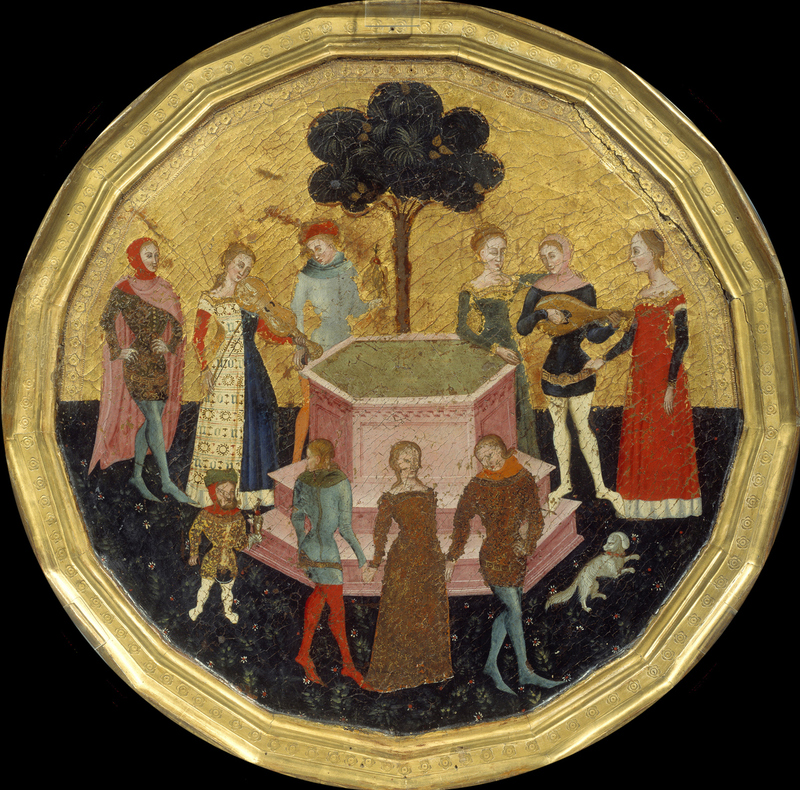 As early as the 16th century, royal women were encouraged to complete their wills before going into their birthing venues. They regularly prayed and received communion to ask for God’s help in getting them and the baby through the pregnancy alive. Chloroform wasn’t the only drug they requested back in the day. Ever hear of “twilight sleep”? Part of the reason there was no privacy during a royal woman’s pregnancy or birth was to quell any rumors that surrounded the potential heir. Mary of Modena, for example, didn’t hear the end of it during her pregnancy with her son James. 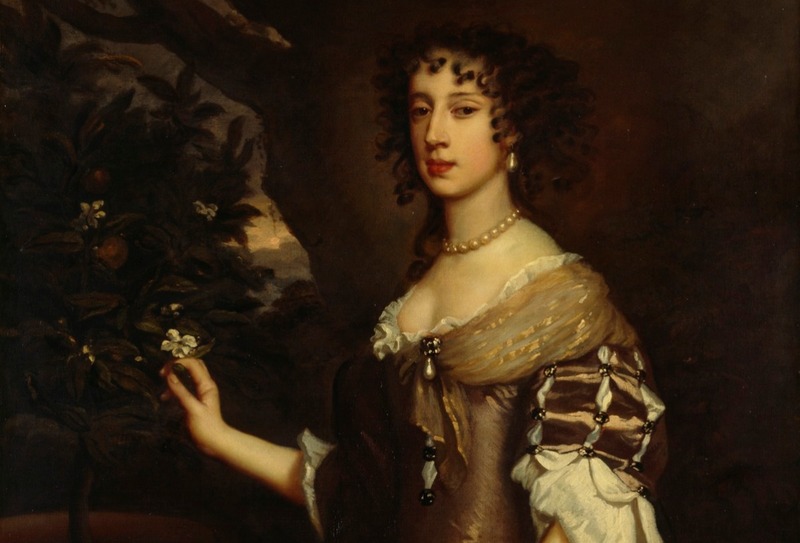 Many believed that King James II’s wife wasn’t actually pregnant or that her baby was actually stillborn. They accused the couple of having a baby smuggled into her birthing chamber in a bedpan or through a secret compartment in her headboard. Dignitaries were invited to view the birth so their testimonies of the birth could be published. 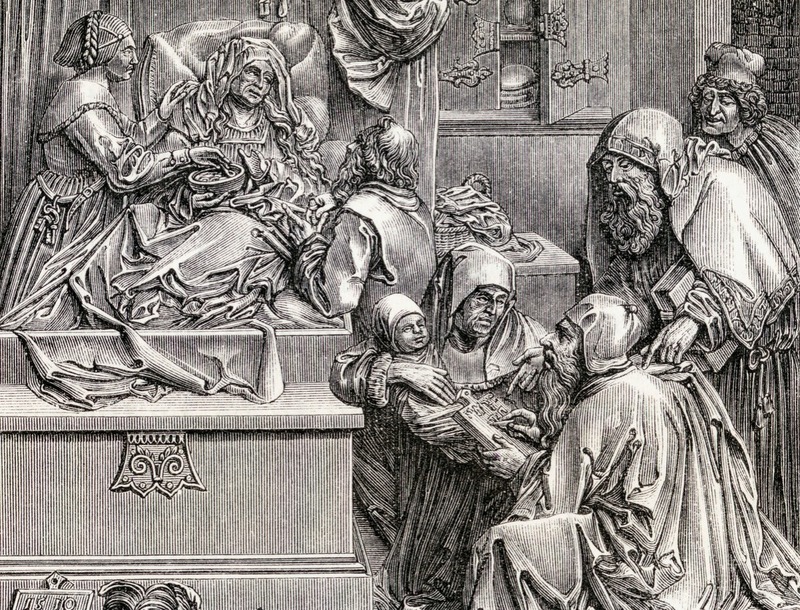 As if going through a natural birth with no pain relievers wasn’t enough, it was thought that the best method of delivery was to have the royal mother sitting up. Royal mothers had the advantage of accessing a special birthing chair which put her in the “best position” for delivery. The chair, at least, had armrests that she could hold onto in the heat of the moment. The seat of the chair was outfitted with a “crescent-shaped hole” that allowed room for the baby to pop through. In the early 19th century, royal and non-royal women alike had to have midwives and nurses “take care” of their nether regions in order to prepare for delivery. Not only was pubic hair shaven off for them, but they also had to have enemas before they could give birth. It was widely believed that conducting an enema before the birth cleared the way and gave the baby more room to come out. It also reduced the chances of embarrassment a woman would feel if she ended up soiling herself in the process. Of course, modern scientists disproved the alleged benefits of having a pre-birth enema. By 1914, another form of pain relief called “twilight sleep” was developed. Twilight sleep was a combination of morphine and scopolamine. This deadly combo allowed women to ease the pain of childbirth, which they would pretty much endure while unconscious. Taking twilight sleep completely knocked the expectant mother out, wiping her memory of having a baby at all. At the end of the procedure, she’d wake up with a new baby, but pretty much no memory of how it came out of her in the first place. Unfortunately, some women who took twilight sleep gave birth in complete hysteria instead. 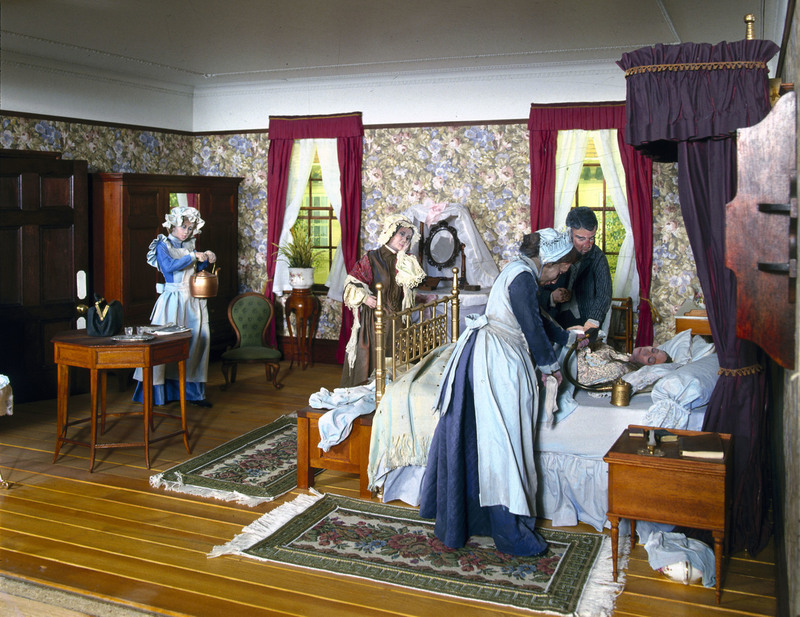 The birth trays were gifted to the expectant mother during her lying-in period and after all was said and done, the birth trays were kept as keepsakes and hung on the walls. New moms today would probably prefer the diapers. 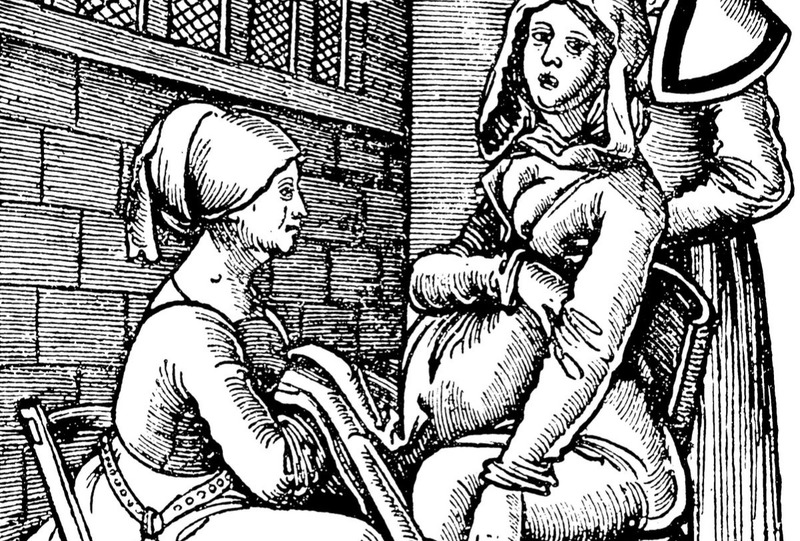 Understandably, medieval and renaissance royal women alike could not handle the pains of childbirth. Aside from chloroform and twilight sleep, another alternative was to rely on one of the earth’s natural resources: gemstones. Royal women were encouraged to wear coal around their neck or hold a magnet in their hand while delivering. There was also a stone called sard that would get rubbed on the pregnant mother’s thighs, during which a prayer was said. Immediately after the prayer, the stone would be placed at the mother’s nether regions for a welcoming prayer, before it was tied around her waist. Back in those days, it was common – for royals and noblewomen, especially – to have a wet nurse following the birth of the baby. In the modern day, it’s widely believed that breastfeeding your own baby is more beneficial for you and the baby if you’re able to do it. But back in those days, royal mothers often hired wet nurses to breastfeed their children for them. One of the reasons this was practiced was so that the mother could soon become pregnant again. Contrarily, a mother would prolong the breastfeeding period to space out the time between births. Of course, in a time that wasn’t so dominated by science, a lot of what they did was based on superstition. In order to ensure a smooth birth and survival for mother and baby, “symbolic barriers” were removed. This included opening cupboards, untying knots, and even taking out hairpins. 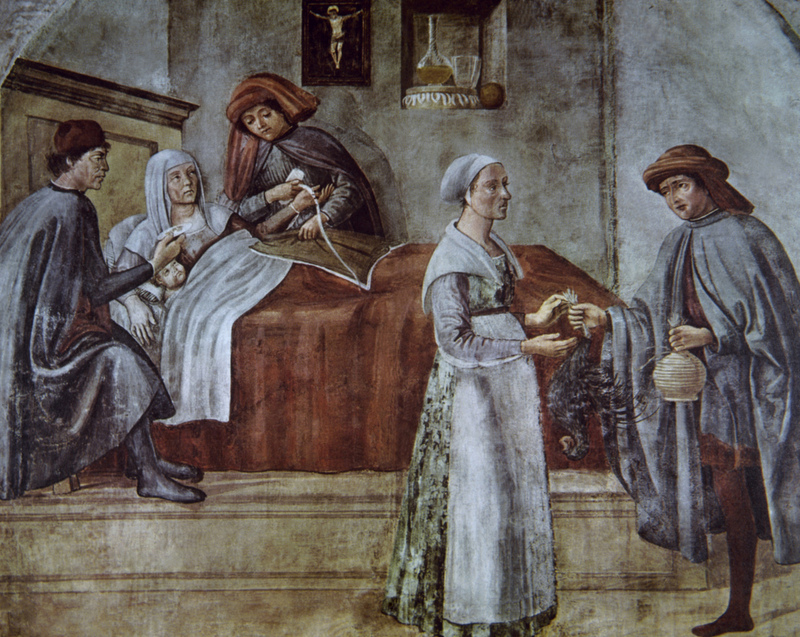 Another superstition was to place the placenta on the newborn’s head to prevent eye soreness. They would also burn a newborn’s umbilical cord in a fire. The fire was said to cleanse the child and purify the original sins committed that resulted in the mother’s conception.